Listen up, rookie collectors! Here, a designer reveals the secrets to pulling your collections together to create your own vintage style. 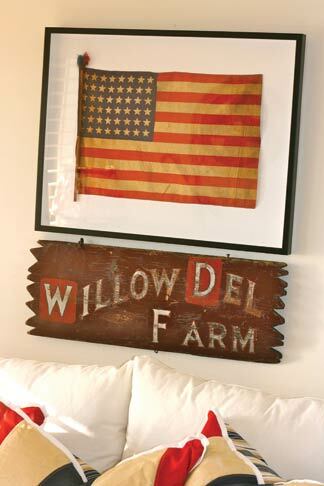 Kelley Motschenbacher’s top 10 list of flea market finds for vintage style. • Things like small statues, doorstops, kennel club trophies, dog bowls, old leashes, old photos or kennel club-related ephemera. Display in groupings of three or more. 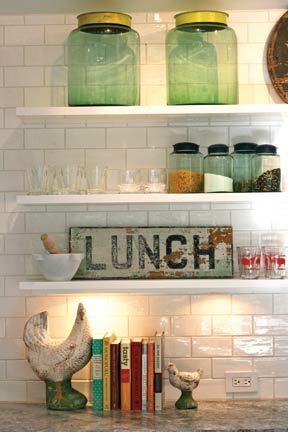 • These useful items can be stacked or grouped together for a fun vintage look. Look for old paint and interesting legs. • While Beacon and camp-style blankets are sometimes expensive, you can find inexpensive striped blankets. They can be used on the foot of the bed or made into great pillows. • These are usually handmade from old fabric scraps and can be washed and used in small rooms like bathrooms, mudrooms or in front of the kitchen sink—or even to make pillows! 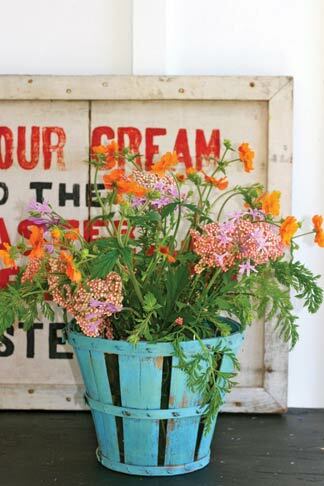 • They come in so many shapes and sizes and look great grouped together on the wall or in a large basket. • Easy to find and usually not very expensive, they can be used for pillows, drapery tiebacks, a custom cover for a lampshade or to make a window covering. • Smart collectors look for primitive, smaller paintings on stretched canvas and then group them together on the wall to create a larger piece of artwork. 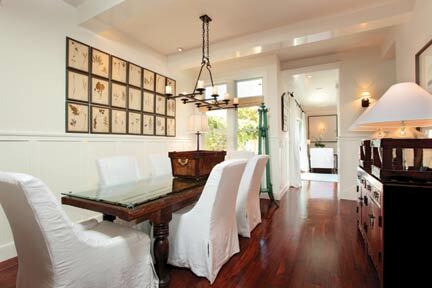 For cohesive vintage style, stick to a similar theme, all while staying within your color scheme. • These are relatively low-cost and pretty easy to find. Look for thick oak handles and weaving, and weathered paint even adds to the charm of a grouping of these old, useful baskets. • Small baskets, egg carries or kitchen items made with wire are easy to find. These tend to look very sculptural when displayed on shelves with nothing in them. • Look for old croquet sets, a beanbag toss, jump ropes and bingo. Group them together in a child’s room. This entry was posted in Hot Collectibles and tagged collecting, designer advice, Flea Market DÃ©cor, flea markets, top 10 finds, vintage style by Flea Market Decor. Bookmark the permalink.